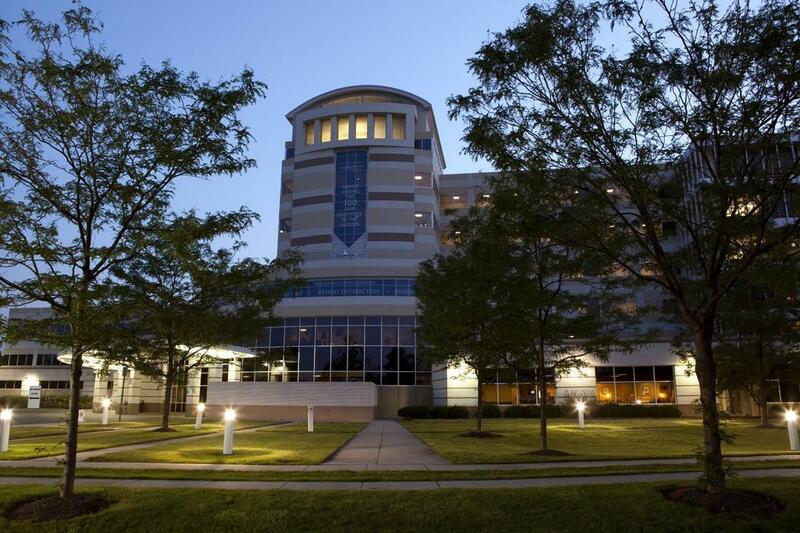 OhioHealth Doctors Hospital, located in Columbus, Ohio, is renowned for its expertise in emergency care — especially for conditions of the heart. Doctors Hospital is nationally recognized for quality care and patient safety and satisfaction. The hospital also stands out among other Ohio hospitals as a premier osteopathic teaching institution, training many of today's best and brightest medical professionals. Experience the vibrant and flourishing city of Columbus, Ohio, the 14th largest city in the United States. This culturally diverse and welcoming city offers unique neighborhoods and lifestyles for all. Columbus has received numerous national accolades such as being ranked No. 8 on the “Best Places to Live” in the U.S. by Money magazine and No. 14 nationally on Forbes “America’s Cities of the Future.” Medscape sums it up well: Columbus is No. 5 of America’s “Best Cities for Physicians.” The region’s prestigious educational institutions, high physician compensation, low tax rates, low malpractice payouts, low density of physicians, beautiful landscape, and robust economy convinced Medscape to name Columbus is a top tier city and community for physicians.